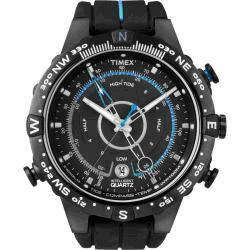 Where can I find an affordable quality watch? Our schedules today are one of the most important things in our lives, and staying prompt and where you need to be at the right time is important. Luckily, you can keep yourself punctual while still having a stylish accessory. Though some people have grown accustomed to using their mobile device to keep them conscious of what time it is, there are others who still prefer wearing a watch. 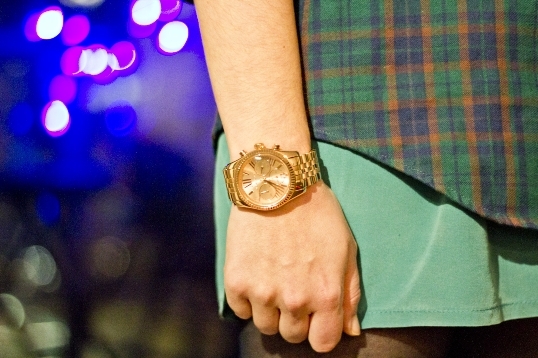 Watches are not only a functional piece of jewelry, but they are a great fashion accessory! Do I have to pay top of the line to get a good watch? Absolutely not! Some people think that to get something that is made with high-quality products, you have to pay an expensive price. Most of the time what these people are paying for is not quality, it is a brand name. There is nothing wrong with buying brand name watches, but you can also find quality watches that will not break your bank. 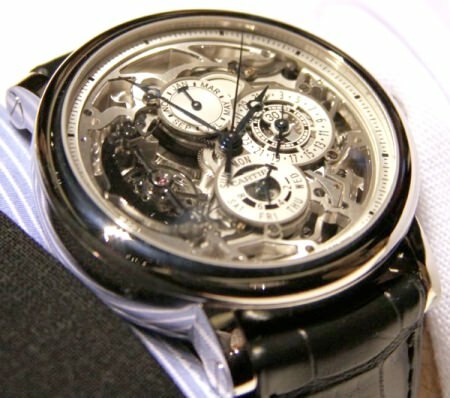 What are some characteristics I should look for in a watch? We all know that buying something that is not top of the line may mean that some parts of the quality will be different. One of the things that may be less quality is the battery life. Luckily, watch batteries are not that expensive. At the same time, you do not want a watch that has a battery that is dying once a week. Look at the reviews and make sure that it at least has enough battery life to make the watch worth the purchase. Since the band is the area of the watch that comes into direct contact with your arm, you have to be sure that it is comfortable for you. If it is a stiff fabric or a non-breathable fabric, you will probably grow tired of wearing it and it will turn out to have been a wasted purchase. Even if you aren’t planning on wearing your watch while swimming, watches are exposed to water more than we know. We wash our hands, get caught in the rain, and are around water when cooking and taking care of ourselves. Buying a watch that is completely waterproof may be out of the question, but it isn’t hard to find one that is water resistant. If you are looking for a watch that is designed for an everyday watch, you will want one that is more durable and has a longer lasting battery. 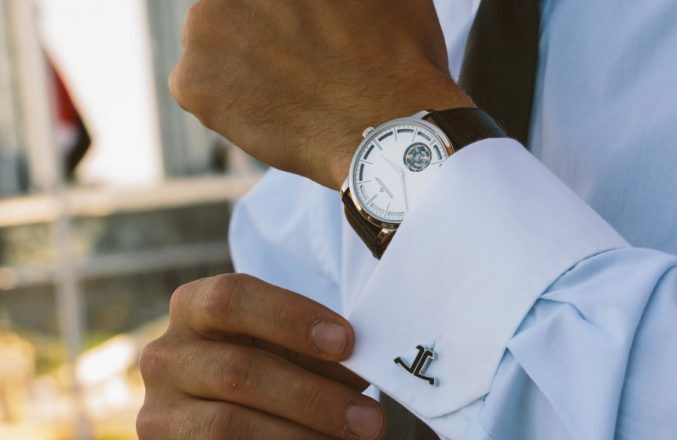 If the watch you are looking for is more cosmetic, you can be more open to the choices that match different clothes or other accessories you might have. Watches are one of the most popular accessories because they can be worn by men and women. There are so many different colors, materials, styles, and brands that it is a fun and overwhelming experience to shop for them.